Soon we killed Tuesday and hit the middle of the week. Hope you´re feeling great this week? Thinking about what song we could use as a theme song. Think that Lynyrd Skynyrd Tuesday´s gone might fit perfect. We are waiting and looking forward to Saturday, which will be a real treat. 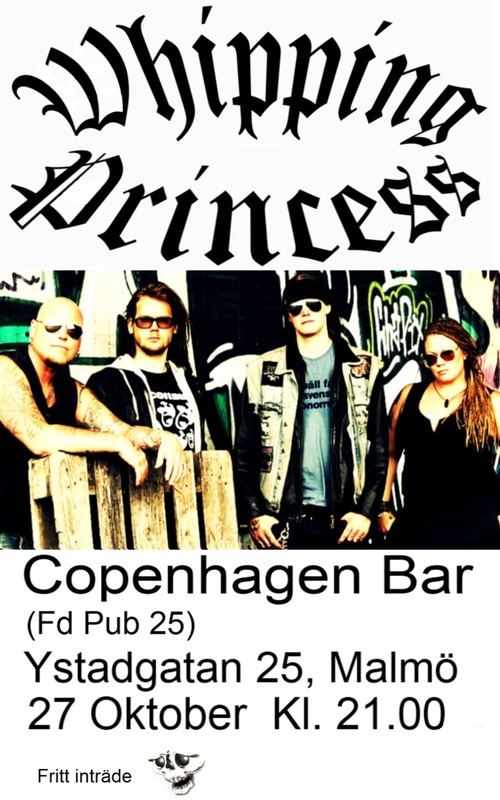 We have to request that you who find yourselves in and around Malmö, come and help us to shake Copenhagen Bar. Let the night be a feast for both you and us. We want to hear the beast roar. You can eat, drink and headbang. Shake your hips and waving their hands.